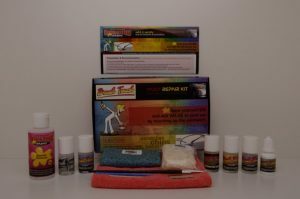 Brush Touch Pro paint kits for all years, makes & model vehicles are the latest and most efficient innovated car paint scratch kits on today’s markets that work for you correctly. 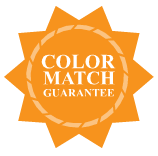 With over 300 individual paint repair kits including everything possibly needed and exactly matched actual factory color products targeting small light paint scratches to heavy rusting paint scratching on all types of material surfaces. Brush Touch Pro Repair kits are designed to give the end user the best possible results at the most economical prices. Brush Touch Pro Kits manufactured by qualified field paint & repair experts along with leading global vehicle manufactures duplicate original materials, supplies and procedures. There are two ways only really to repair vehicles scratched paint. 1) dodgy 0r 2) correctly. It is simple; car paints in particularly are made of many different types of paint layers and to get great and perfect repair results one should reapply the layers in the same fashion as the factory when repairing scratches, scrapes, chips and other types of car paint damages. Operators choosing to repair a multi layered damaged paint with only a single repair product dramatically increases the chance of the applied repair ending up looking as bad or worse than the original damage.